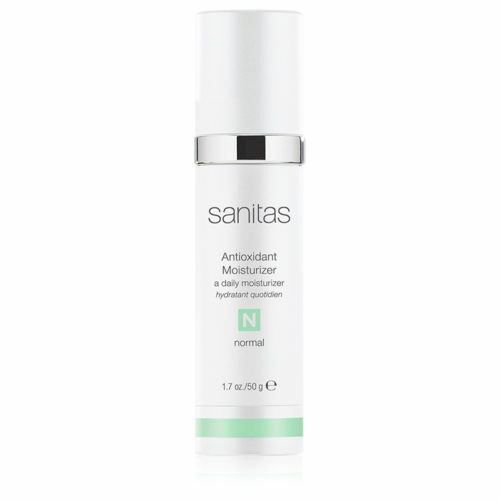 Algae Extract: Energizes stressed skin, making it more radiant and refreshed. 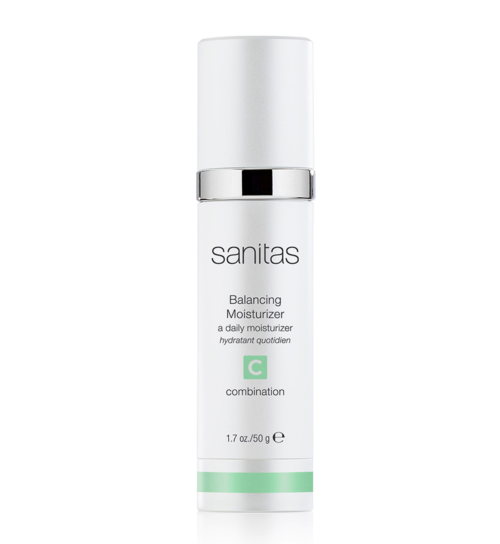 Chamomile Extract: Soothes the skin and provides antioxidant benefits. Jojoba Seed Oil: Softens the skin and helps to reduce water loss. Phospholipids: Condition and hydrate the skin. Tocopheryl Acetate: Provides antioxidant benefits. 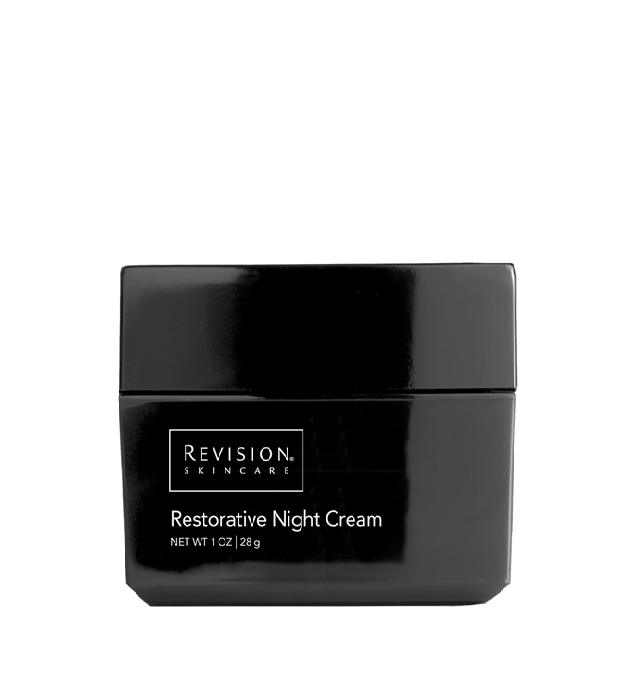 ● What skin types should use Restorative Night Cream? 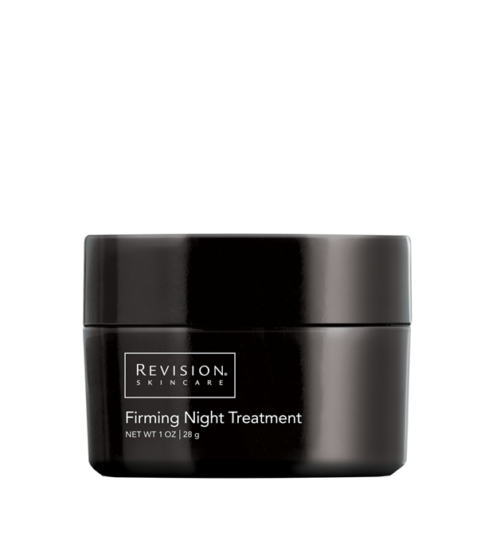 Restorative Night Cream works best for normal to combination skin types. For oily skin, we recommend Hydrating Serum and for extremely dry skin, we recommend Firming Night Treatment. 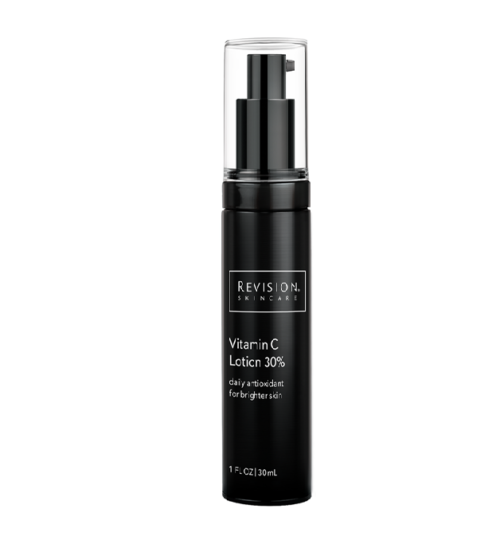 ● Does this product contain antioxidants? Yes. 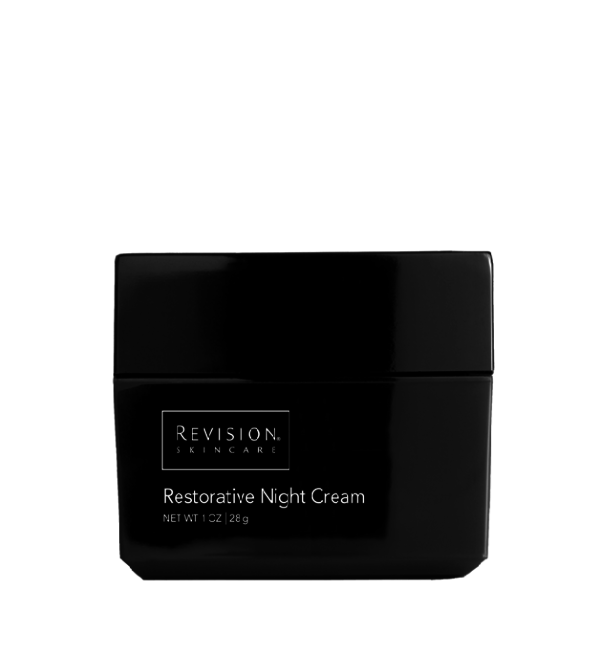 Restorative Night Cream contains Vitamins A and E.
● What makes Restorative Night Cream moisturizing? 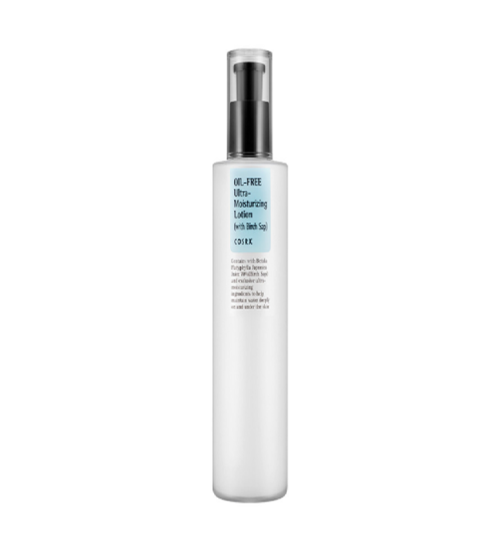 The Jojoba Seed Oil in this product is a natural botanical that helps to soften skin. 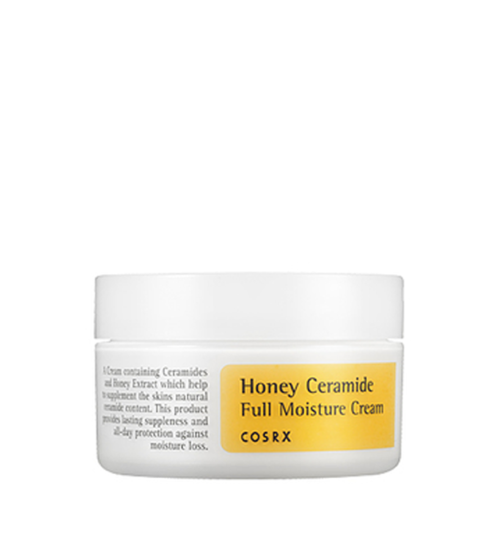 This keeps skin moist and hydrated. 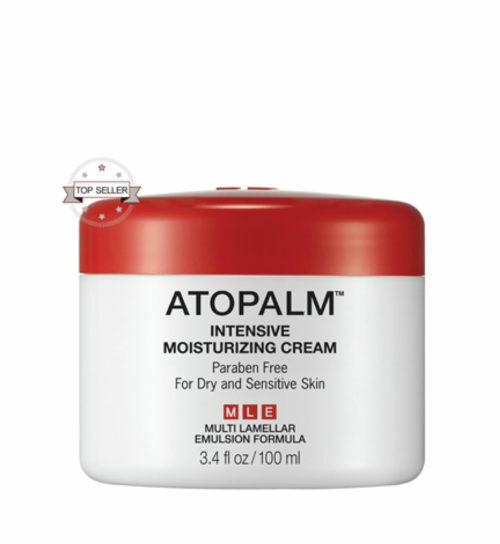 It is also rich in Vitamin E.
Water (Aqua), Ethylhexyl Palmitate, Stearic Acid, Glyceryl Stearate SE, Dimethicone, Glycerin, Triethanolamine, Dunaliella Salina (Algae) Extract, Palmitoyl Tripeptide-5, Chamomilla Recutita (Matricaria) Flower Extract, Tocopheryl Acetate, Titanium Dioxide, Retinyl Palmitate, Polysorbate 20, Cholecalciferol, Phospholipids, Zea Mays (Corn) Oil, Carbomer, Butylene Glycol, Simmondsia Chinensis (Jojoba) Seed Oil, Disodium EDTA, Phenoxyethanol, Chlorphenesin, Propylene Glycol, Benzoic Acid, Sorbic Acid.